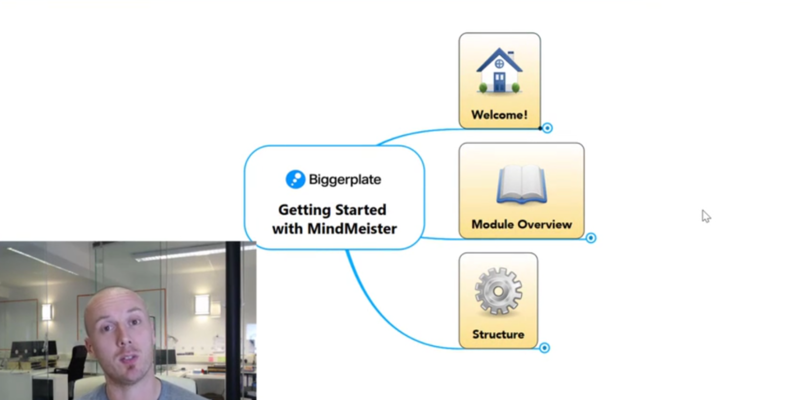 Upgrade your account today to access this content! 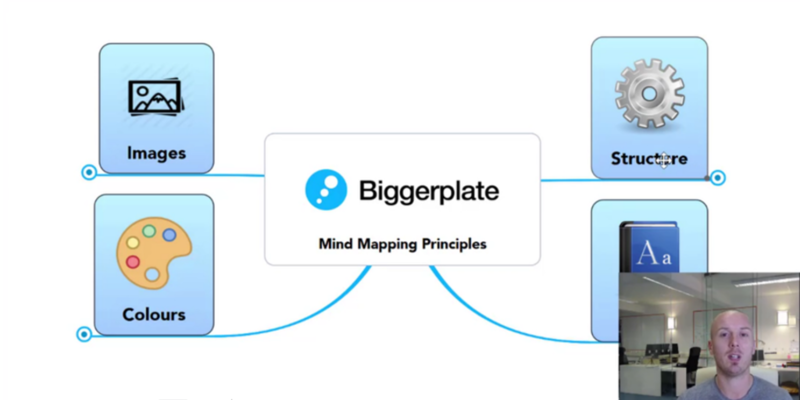 In this tutorial, we outline some key principles of mind mapping that you should keep in mind whether you're using software like MindMeister, or just a pen and paper! 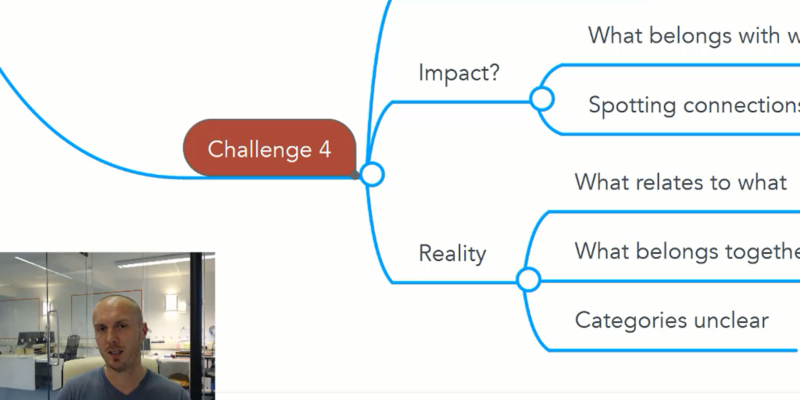 In this video, we explore the modern challenges of information overload, and introduce the concept of the Information Jigsaw Puzzle. 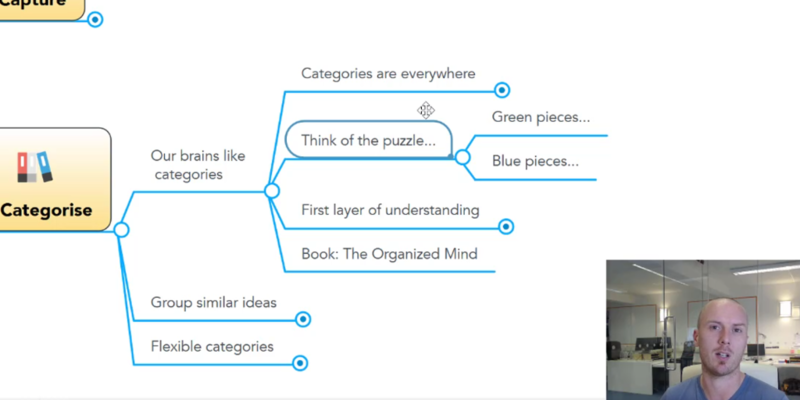 Learn a simple 5 step loop that can help you to build, develop and maintain effective MindMeister mind maps in your business.